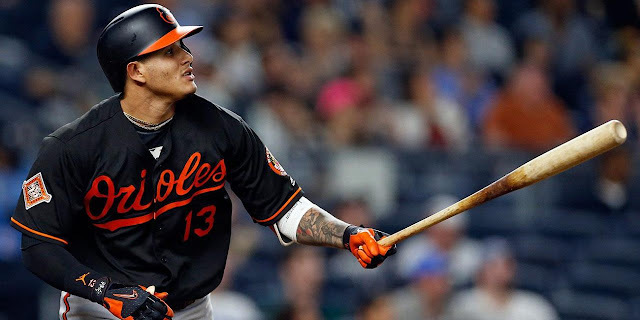 Manny Machado, a fixture in Baltimore since coming up to the big leagues as a ripe 20-year-old, is on his way to Los Angeles to become a member of the Dodgers before becoming a free agent this summer. Machado notified. Deal is official. Orioles getting Diaz, Kramer, Bannon, Pop, Valera, source tells The Athletic. Machado, who is expected to play shortstop for the Dodgers as he did with the Orioles, was one of three players in MLB with 100 HR and 100 doubles since the 2015-17 seasons.